Through the winter months, how often do we long for bright mornings and longer evenings? From Sunday, we are about to get those when the hour goes forward at 1am. 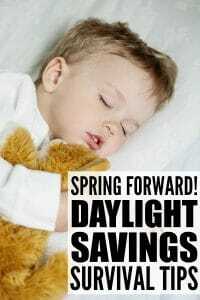 While we might rejoice that spring is here, it unfortunately means an hour’s less sleep for us and our children and our body clock may need a little adjustment time. 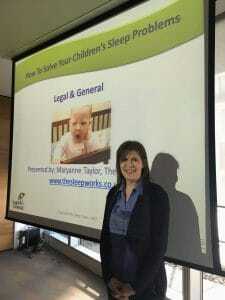 Legal & General employees got some useful sleep advice for their children’s sleep problems during a 2 hour sleep session run by The Sleep Works. One dad-to-be attended to glean some tips for future reference! 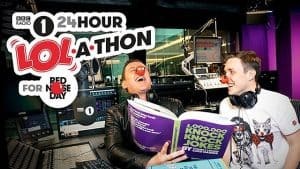 Radio 1’s Scott Mills and Chris Stark are giving up something very important to support this year’s Comic Relief: sleep. 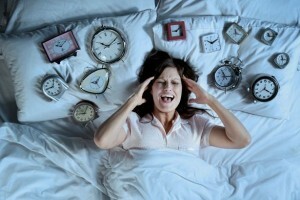 It’s official…according to the latest research, women need on average 20 minutes more sleep than men. 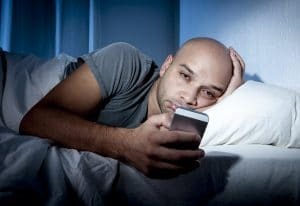 It seems that as women generally multi task more than men (and yes, that is a generalisation), this uses up more brain power leading us to need a longer period of sleep. A little consideration goes a long way when designing the perfect space to rest, rejuvenate and revive tired minds and bodies. New research shows that our economy is suffering because of the poor sleeping habits of our workforces. 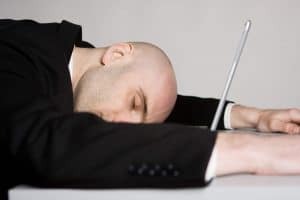 Tired employees not getting the sleep they need and being less productive as a result are costing the UK economy tens of billions each year, according to new research published this week. So, what is sleep paralysis and what can be done to stop it? 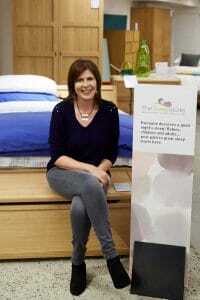 We spoke to two leading sleep experts about the condition. 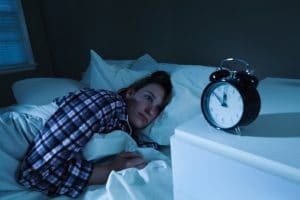 Sleep paralysis is not an uncommon condition, affecting some four out of ten men or women at any age, says Maryanne Taylor, sleep expert at thesleepworks.co.uk. 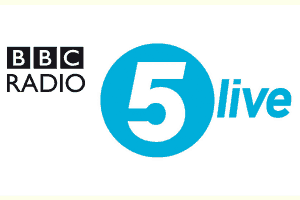 Clocks go back an hour on Sunday…let’s not panic! We know it’s going to happen yet for some parents it can cause mild panic at the thought of the disruption to their child’s sleep patterns.